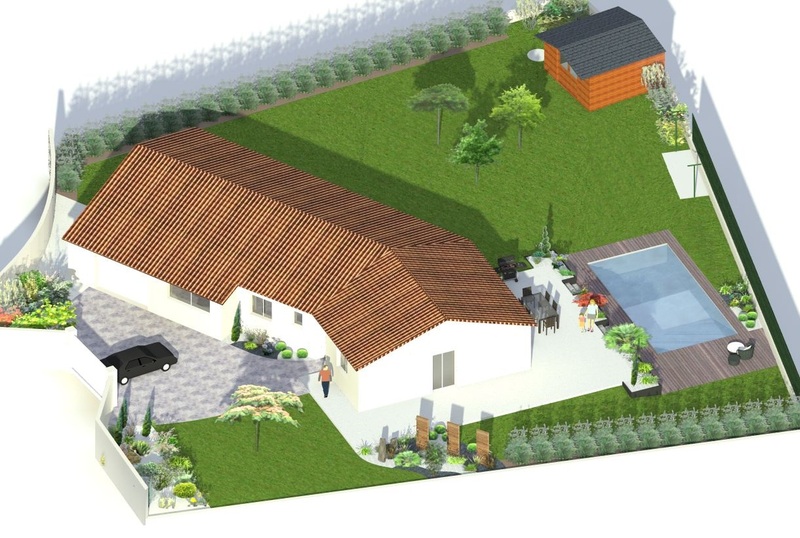 A French start-up, Prodigo, uses Pix4Dmapper to create stunning exterior landscape designs without ever entering a clients' property. 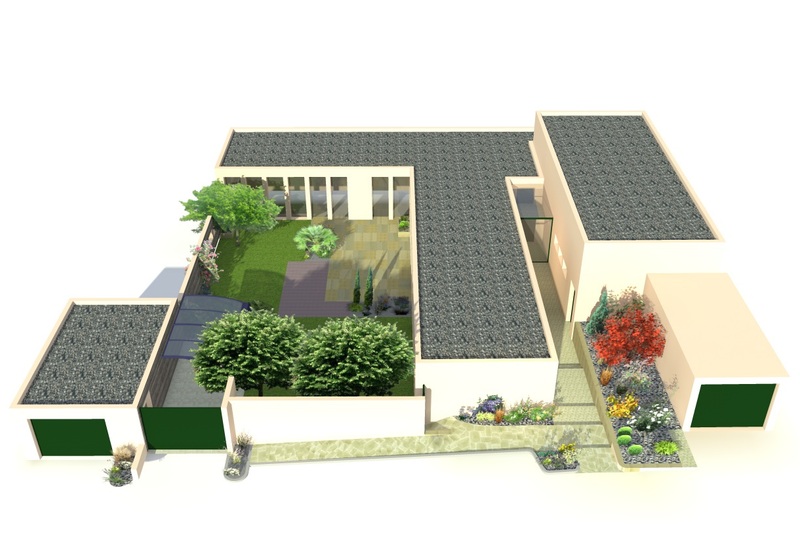 The 3D models of are provided to a landscaping architecture company, Les Jardins Authentiques, who take precise measurements and create exterior designs - without having to ever set foot on the ground. 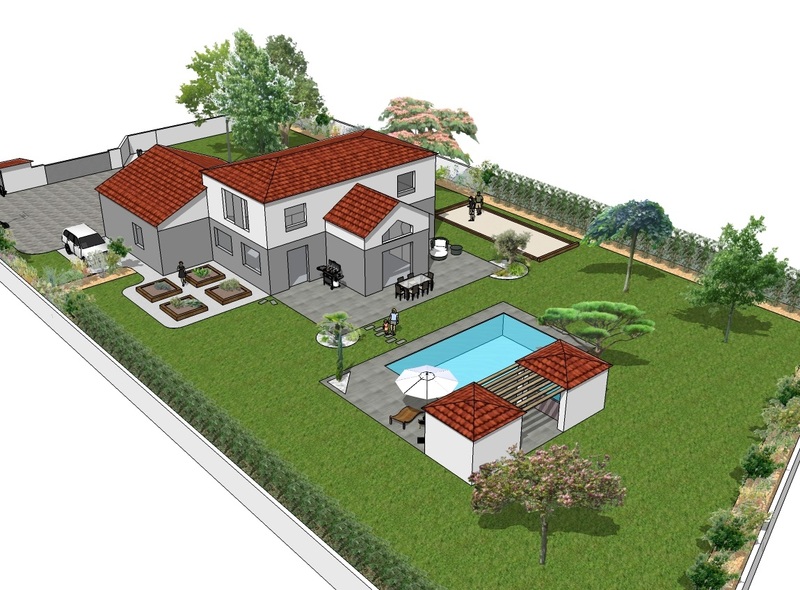 Once the model was delivered, the property owner assessed the quality of the results and then used them to evaluate proposals and negotiate with landscape architecture companies for the best results and the most competitive price. Having the data on hand prevents the landscape company from needing to return to the site and take measurements. The surveying time was reduced from 2-3 hours to less than 30 minutes, and clients can keep the models of their properties with an easily preserved digital file. A DJI Phantom 3 Professional was used to acquire the images, along with Pix4Dcapture mobile flight planning app, which controlled the drone and executed a grid flight to take nadir images. Aerial oblique images were acquired by manually controlling the Phantom and triggering the shutter. 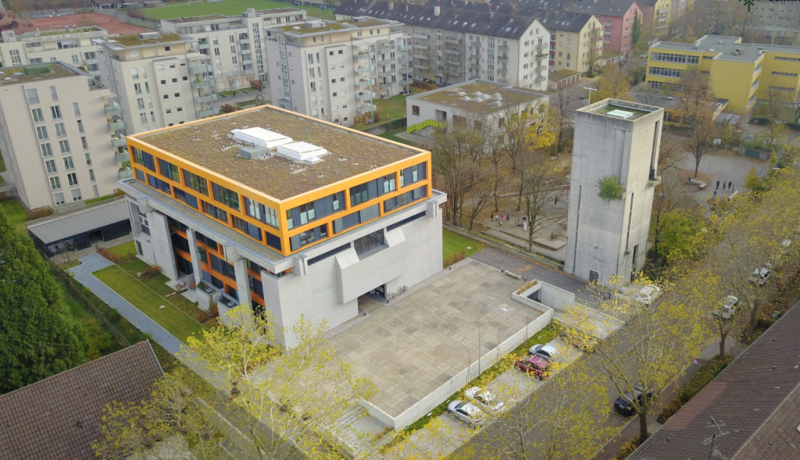 Nadir and oblique images were both mandatory for this project: nadir images providing the primary mapping of the region for accurate measurements, and oblique images providing additional information of the building facades to improve the appearance of the final 3D model. 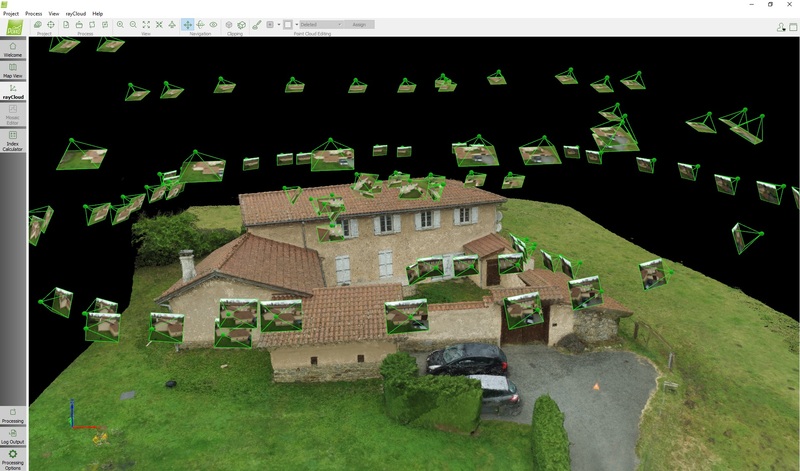 Les Jardins Authentiques first analyze the clients’ needs and the technical aspects of the project, then their design team reads the drone mapping results and customizes the design based on the 3D point cloud, mesh, and 2D orthomosaic generated from Pix4Dmapper. 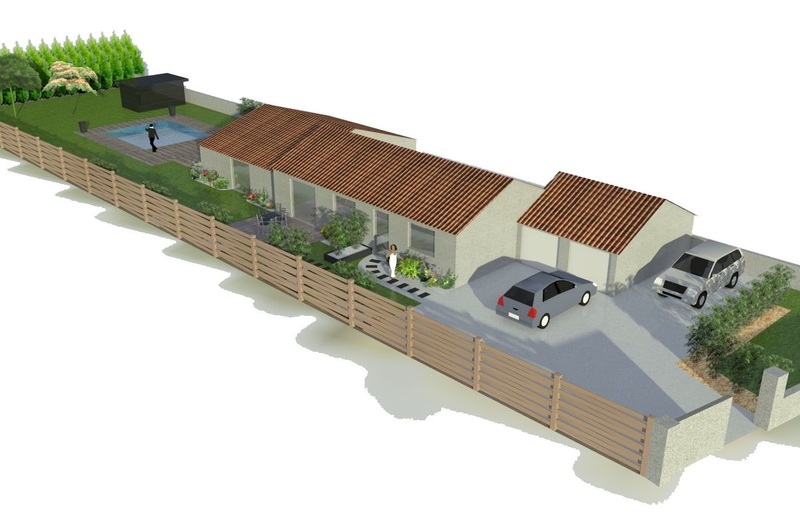 They then develop detailed plans after discussing with the clients, who obtain a 3D project view along with the original images. The final project was completed by the implementation team, who planned the entire design schedule: presenting and reporting daily progress to the clients regarding the landscape design outcome. Drone mapping has been very well known in a lot of industries. However, for landscape architecture design, it is just a start. Drone mapping results are more accurate than manual measuring. Without drones, landscape and exterior design companies have to send personnel to enter the clients’ private properties and perform on-site measurements of every possible corner. Once they inevitably find missing or incorrect values, they have to re-enter and re-measure the property. This not only causes more troubles for the clients but also is more time consuming. 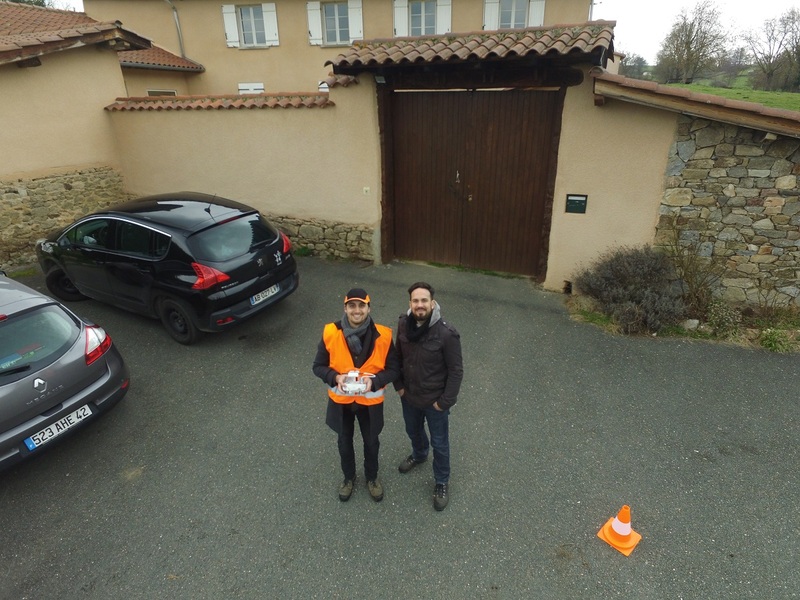 However, experience has proiven to the teams at Prodigo and Les Jardins Authentiques that drone mapping results are more accurate than manual measuring. With drones and processing technologies from high-resolution images, quality results are obtained in a much shorter time and with a lower cost. 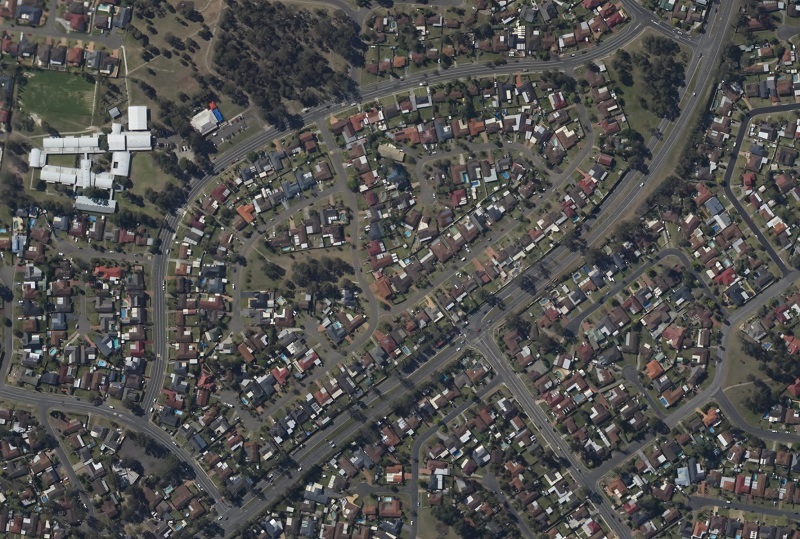 A client requested images of a new building development area in Sydney. With a Cessna and Pix4D, the results were delivered the next day. Millennials have come of age. 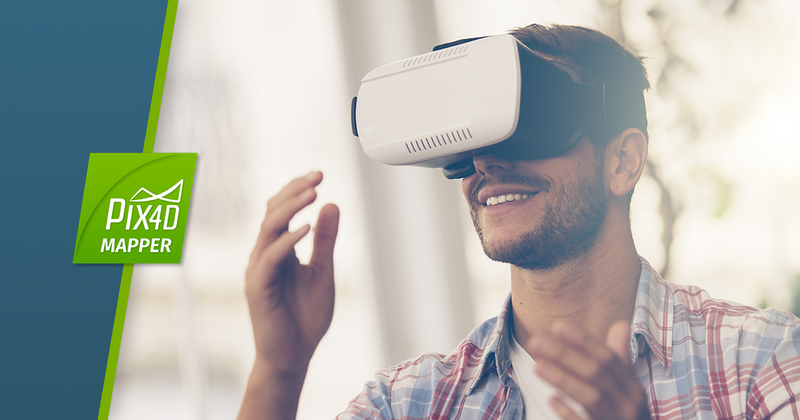 To reach this generation, real estate marketers need to speak their language: technology.